Update (1/20 2:30pm): Matched at Amazon. 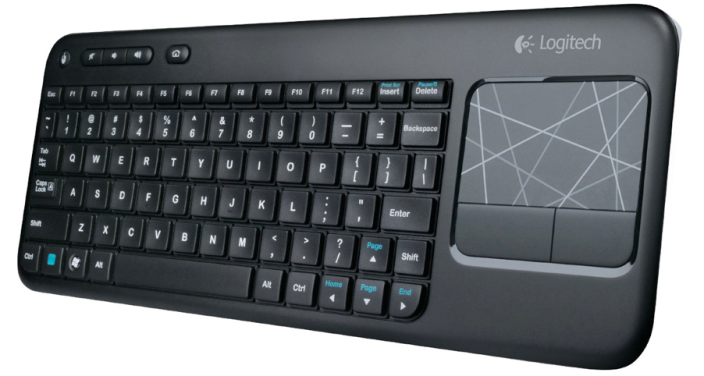 Best Buy has the Logitech K400 Wireless Keyboard in Black for only $19.99 shipped. That’s $20 off the original price and a tie for the lowest we’ve seen since Black Friday. It’s the #1 best selling keyboard on Amazon and it has received 4.3 out of 5 stars from customers. It features a built-in multitouch touchpad for simple and easy browsing and its plug-and-play design allows for you to use it right out of the box.